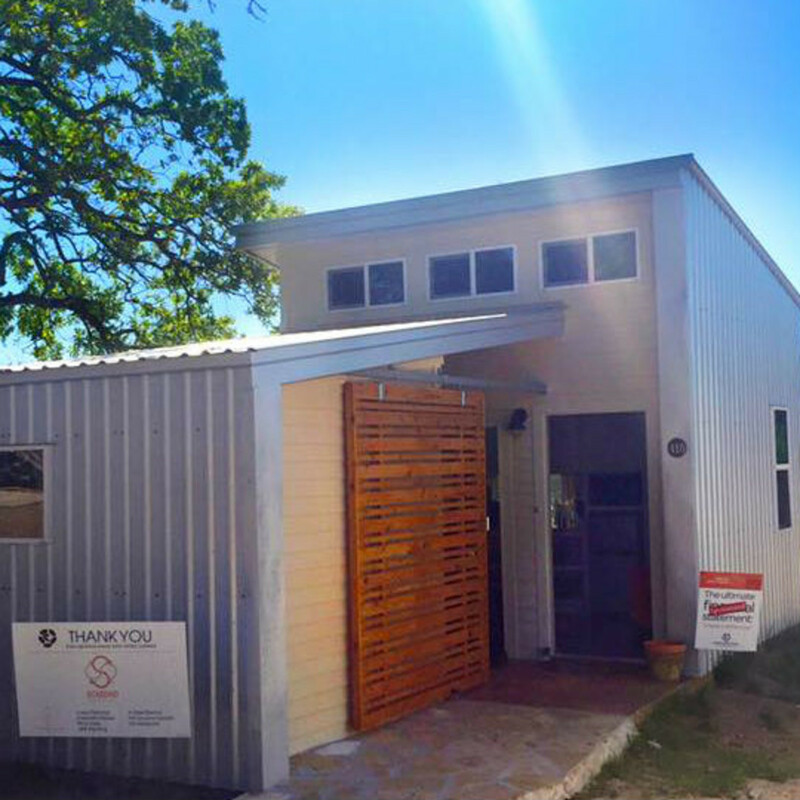 On Saturday, East Austin’s Community First Village opened after years of anticipation. The village is the brainchild of Alan Graham, who has been dedicated to helping people who are homeless for nearly 20 years. 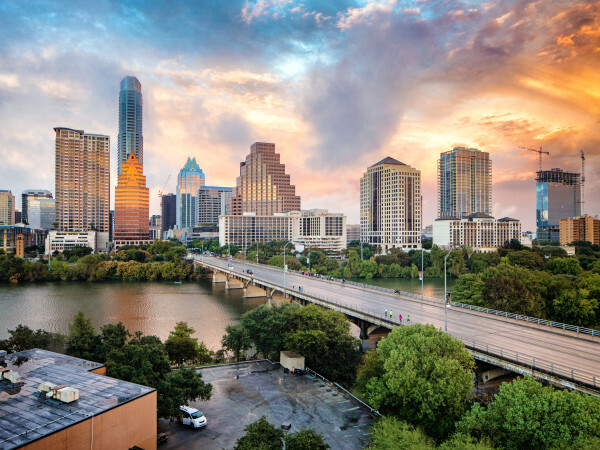 Community First is a groundbreaking development designed for the homeless population of Austin. 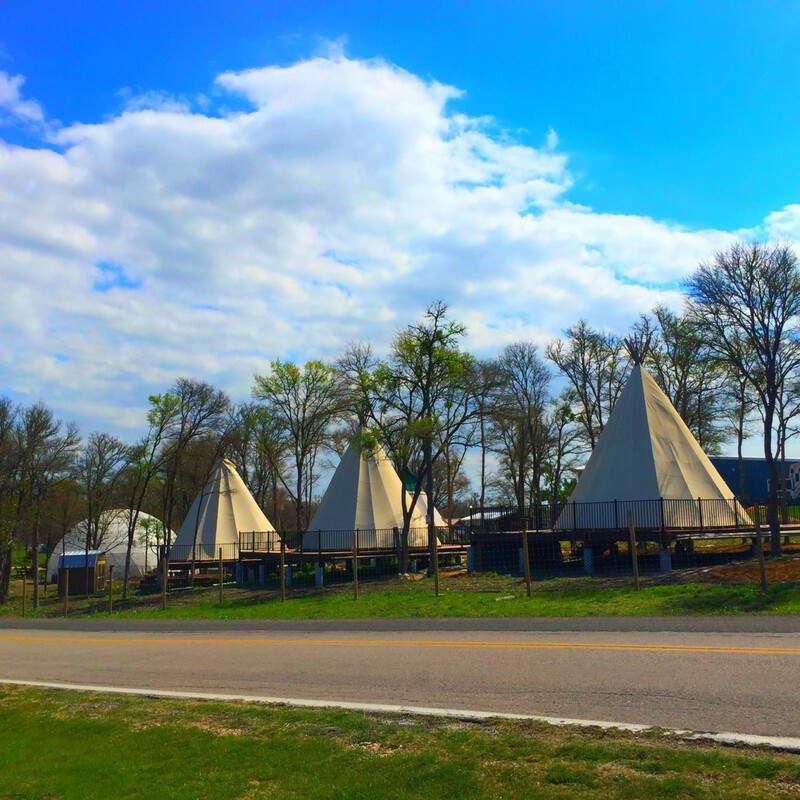 Located on Hog Eye Road near Walter E. Long Park, the community is 27 acres containing 140 tiny homes. 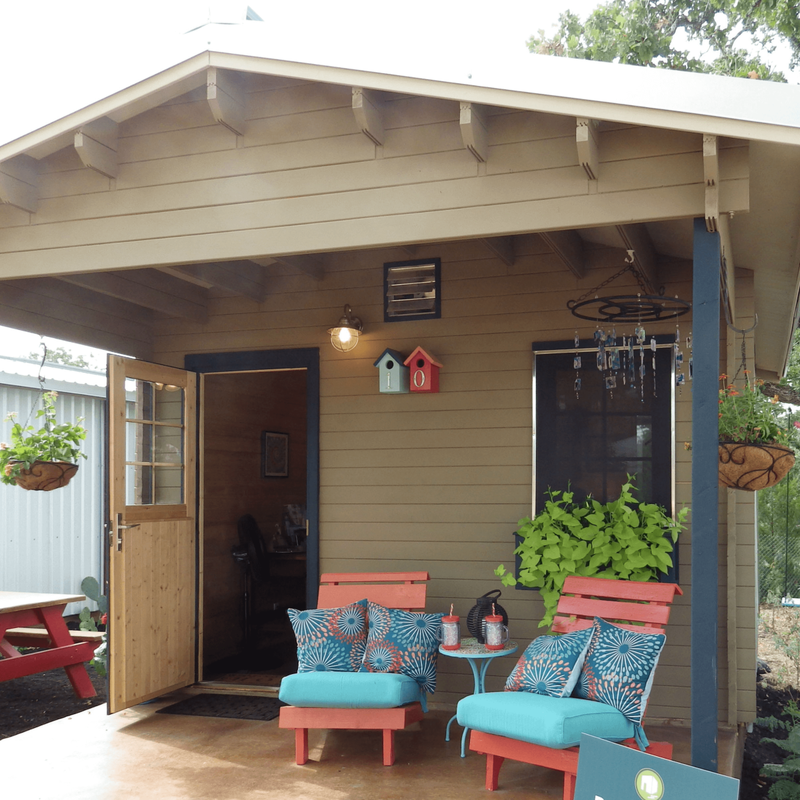 Each home is 180 square feet with a porch, and residents have access to communal outdoor kitchens, private bathrooms, showers, and laundry facilities. 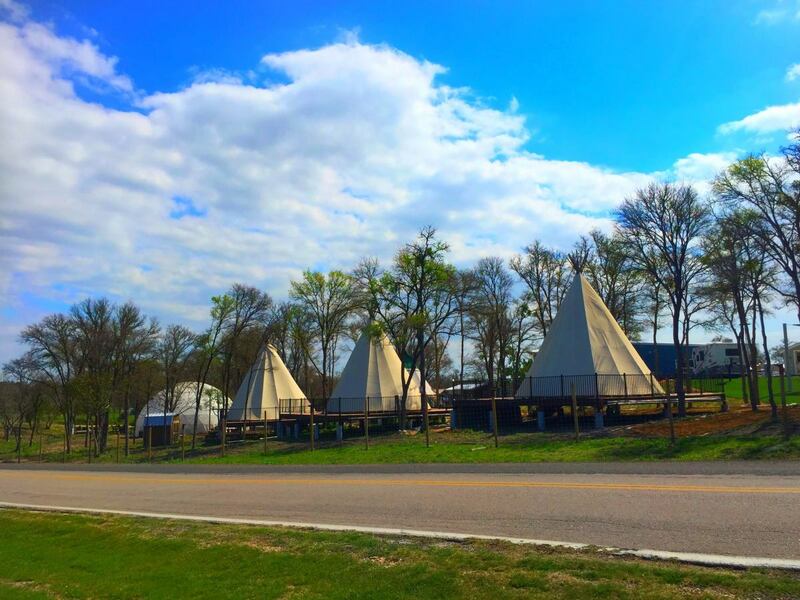 The community also boasts covered RVs and tipis for additional living spaces, a medical center, movie amphitheater from Alamo Drafthouse, community garden, a woodworking shop, chapel, and market. Currently there are about 40 people living at Community First with rent starting around $225 per month. 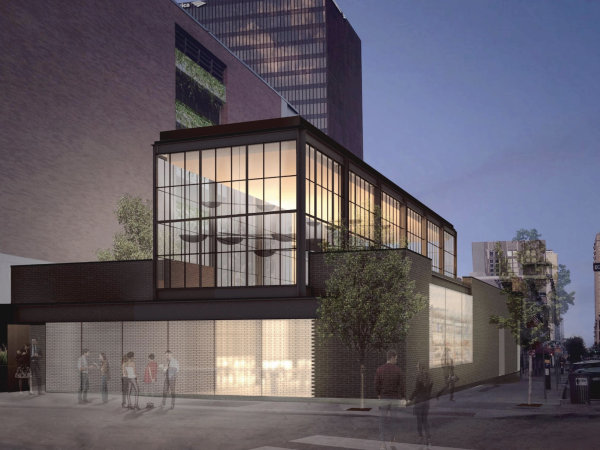 By the end of the year, 150 or so people are expected to be living there, and the development is projected to reach its capacity of 250 people by early 2017. Community First is designed to provide affordable, sustainable housing and support for Central Texans who have been chronically homeless. 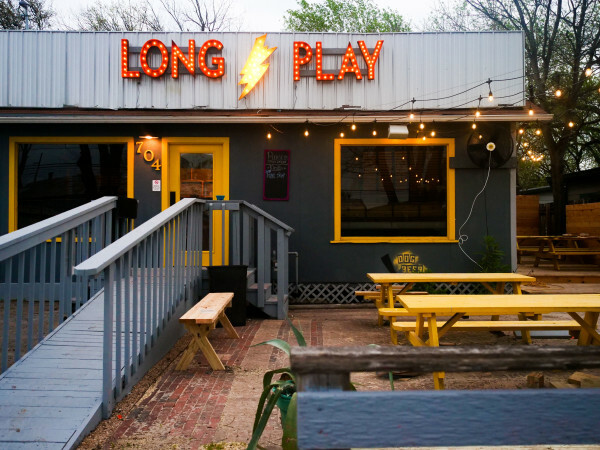 As the president and CEO of Mobile Loaves & Fishes, an Austin-based nonprofit that provides meals to homeless populations from Texas to Rhode Island, Graham has seen this need for a more permanent community to serve the city's homeless. 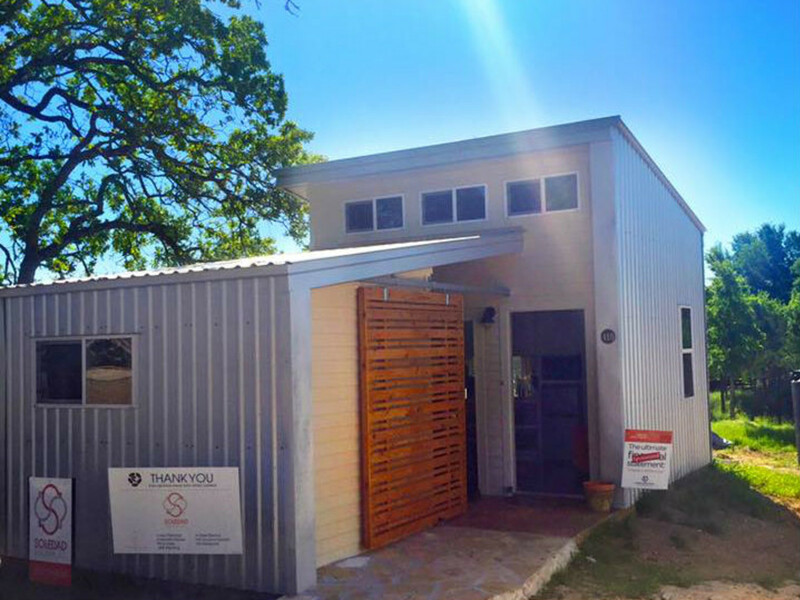 Named 2015's Austinite of the Year, Graham's innovative homeless community addresses one of the root causes of homelessness — a "catastrophic loss of family" — which Graham addressed during Community First’s groundbreaking in 2014. 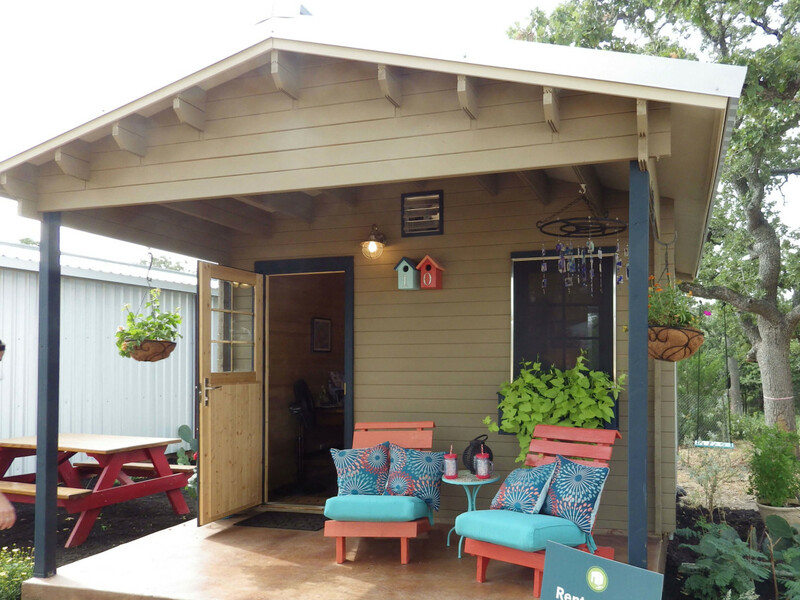 The village is meant to fill that gap for Austin’s homeless by creating a community and a place to call home.